Did you realize when you buy perfume, most of that inflated price goes directly to packaging, marketing, sales tax and of course profit? 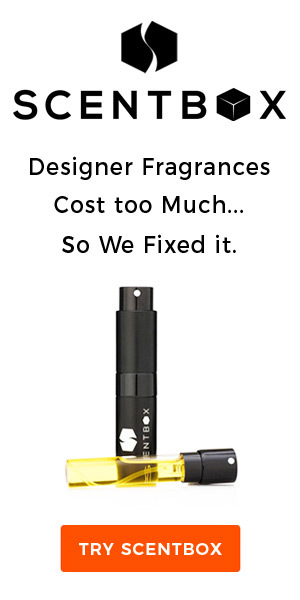 Only about 10% of the price is for the actual cost of your favorite scent. So why pay those guys that extra 90% when you discover your own delicious fragrances and make your own perfume? 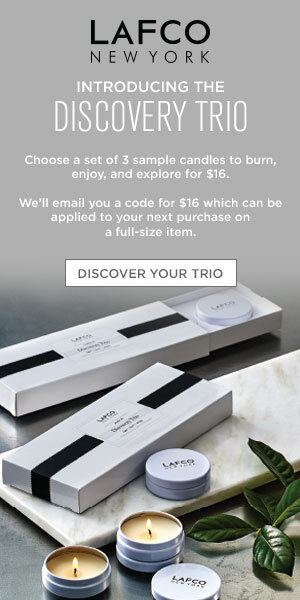 you will save money and have a great time experimenting and deciding on your perfect combination scent. Another great benefit when you make your own fragrances is the lack of nasty chemicals and preservatives you find on the manufacturers labels. Synthetic materials may be harmful to our tender skin and since you’re probably going about this the natural way, you’ll create worry-free perfume. Some people do develop skin allergies to perfume oils however, so take the time to familiarize your body chemistry with your aromatic creation. Though these allergic reactions are few and far between, you can test out your individual oil purchases directly on your skin prior to blending to make sure you know exactly what might cause a reaction. To differentiate between the varieties of scents, lets break this down a bit. Available on the market are body splashes, eau de colognes, eau de toilettes, eau de parfums and perfumes; oil amounts start small with body splashes and increase respective to the list above. Perfume, by definition, contains 25% to 40% blended oils and body splash only contains 3% to 5%. The rest of the chemical makeup in marketed products is mostly alcohol, water and preservatives. If you decide to create your own scents, you’ll be deciding how much of everything goes into each concoction and what you’ll use for the solvent for dilution. Available almost anywhere you’ll find jojoba and alcohol to use as a solvent, each with their own qualities and advantages. Jojoba is particularly nice in perfume blends as it doesn’t get rancid. After your creation is made, the best place for testing is the pulse points. These oils are powerful and you don’t want to overdo it. If you choose the traditional dilution method, grain alcohol or even high proof vodka will do the trick. Alcohol allows a more volatile blend, but on the downside, you have to left your blend evolve over time. The scent of the alcohol will take over the perfume if you don’t let it sit. A typical formula is 3-4 ml of oil blend for every 5-10 drops of solvent, in this case alcohol. This should be a fun experience. If you get too involved with the technicalities, you’ll lose the experience of scent creation. Explore with your combinations and don’t be afraid to try something new. You might just discover the best perfume ever! Fragrances are not the same on any single person. Selecting one that works with your own chemical makeup is just like finding that perfect purse for your outfit. That said, experimenting and trying different combinations is half of the fun. The other half is when you mix and match and finally find the perfect scent for you!